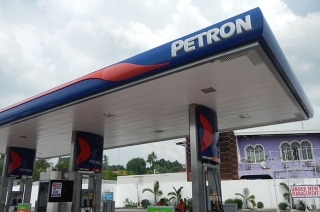 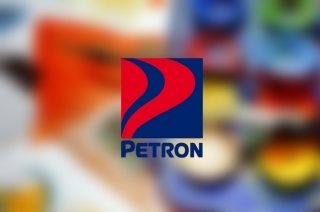 Petron Corporation has already reached over 100 hectares since the program launched in 2016. 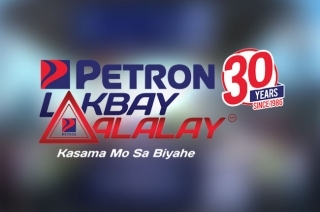 Planning for a quick road trip this National Heroes Day? 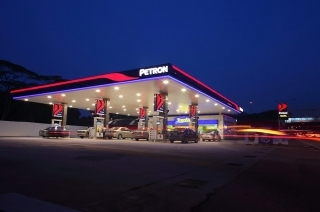 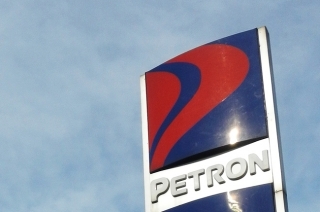 You might want to drop by Petron this weekend. 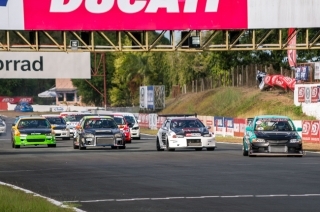 Here are the winners of the fifth round of Petron FlatOut Race Series. 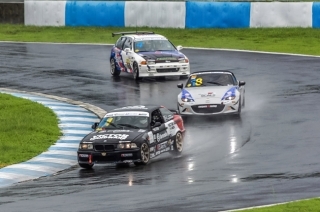 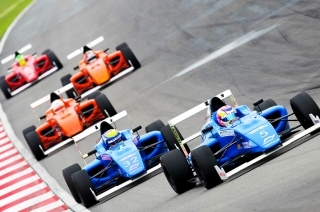 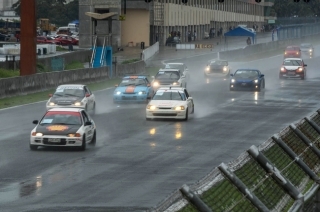 The Petron Grid A, KYB Grid B, and Recaro Grid C were postponed due to the strong rain. 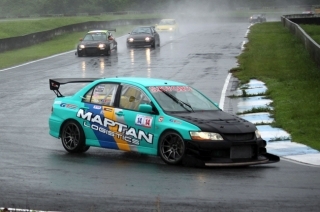 Portugal also set a new lap record at the Batangas Racing Circuit (BRC). 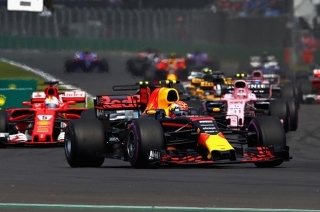 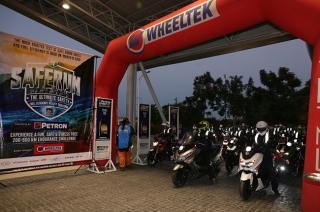 It’s the first in Asia, and support races in. 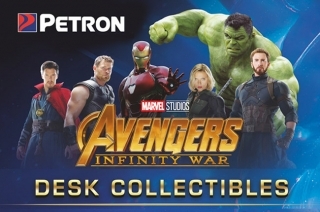 No Black Panther or Spiderman? 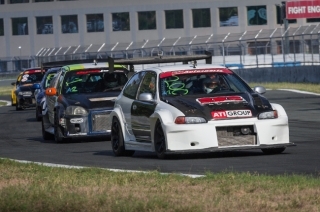 Here are the class winners of both Time Attack and Grid Race sessions. 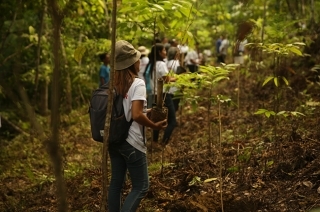 What you need to enjoy that best trip ever. 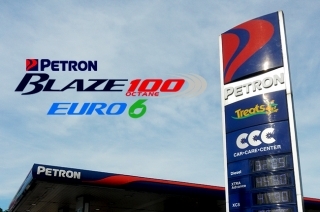 Petron Philippines has introduced its cleanest and most efficient fuel yet, the Blaze 100 Euro 6. 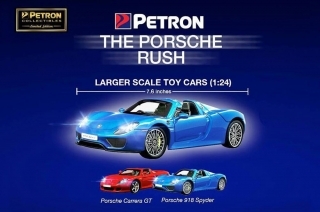 Petron Philippines has a new promo which gives you a chance to avail cool toy supercars. 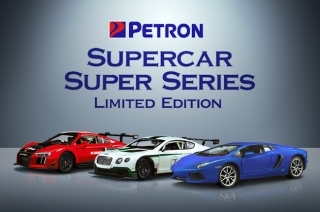 It’s called the Petron Supercar Super Series, which is ongoing until October 15, 2016. 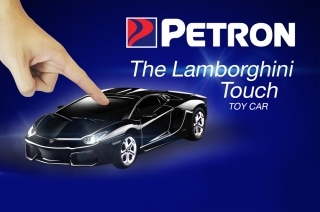 Petron Corporation just made this holiday season even more exciting with the new Lamborghini touch-activated toys. 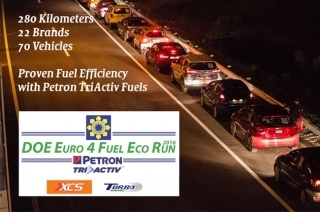 This promo will run from November 15 to December 15, 2015.